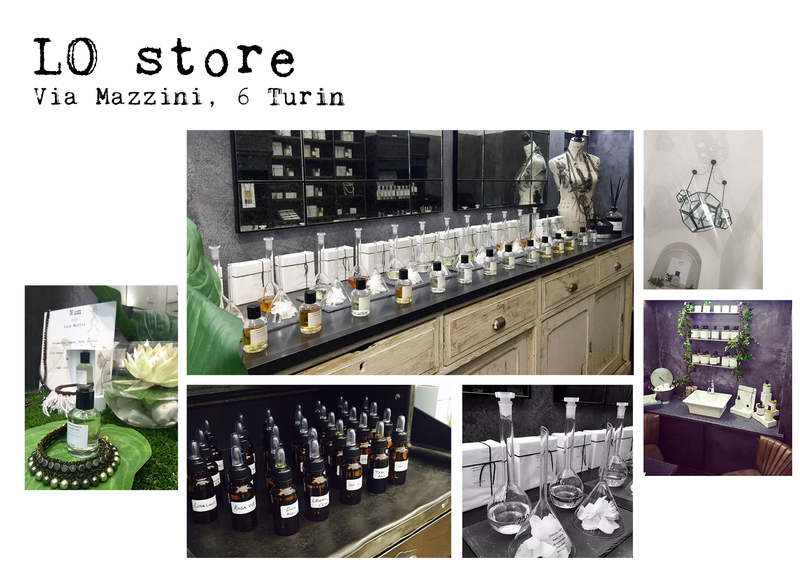 The Laboratorio Olfattivo Store was opened in December 2015 in Turin with the aim to offer a microcosm through which the client could experience the universe of Laboratorio Olfattivo products, a point of reference for the protagonists and the enthusiasts of our way to perceive the Niche Perfumery…A place where the knowledge of the clients blend into the range of our perfumes, encouraging the creation of new ideas and projects. Entering in the Laboratorio Olfattivo Store, the client lives a unique experience of exploration and discovery through a multiplicity of suggestions coming both from the variety of the products and from the architecture of the place, based on an industrial chic style. Turin, a very culturally dynamic city, seems to us the most appropriate location to land.